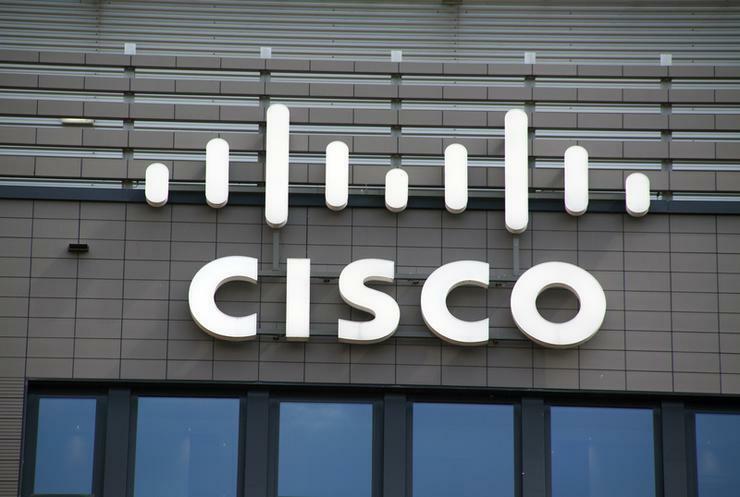 Patches issued in January were found to be "incomplete"
The vendor has published 25 security alerts including for the two routers management interface as it found the patches issued in January were incomplete. In its security advisories page, Cisco said that it still does not have a fix but it is working on it. The vulnerability allowed an "unauthenticated, remote attacker to retrieve sensitive information" and it is due to access controls for URLs. The networking giant also said that there are no current firmware updates that address the issue or any workarounds. A fix to this vulnerability is expected to be available by mid-April. The same applies for the routers' command injection vulnerability, also first advised in January. This vulnerability could allow an authenticated, remote attacker with administrative privileges on an affected device to execute arbitrary commands. "A successful exploit could allow the attacker to execute arbitrary commands on the underlying Linux shell as root." The other 23 updates include 17 of high impact and the remaining of medium impact, all can be found here.